One of the biggest dreams of men and specially women is to have a stylish kitchen in their home but one of the main factors which always stop you from having it is your limited budget. So even if you have skipped your holidays and managed to save for your kitchen the next big hurdle is to select the right kitchen. The first thing you will consider is to have either a flat pack kitchen or pre-assembled kitchen. Again depends upon your planning how long you want your kitchen to survive for. Flat pack kitchens are delivered as components that need to be assembled on site; rigid kitchens are delivered fully assembled. Although you can order the pre-assembled kitchens in flat pack as well in case you have very tight access to your flat but you’ll be paying a little bit extra for that. Let’s discuss the flat pack kitchens first. 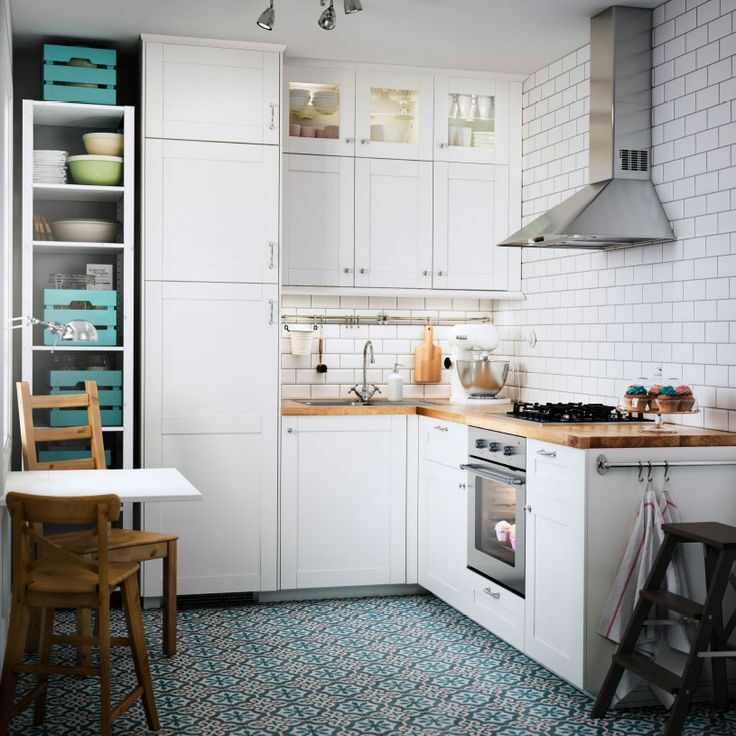 Flat pack kitchens are usually 10- 15% cheaper compare to pre-assembled or German Kitchens. They are easier to modify if needed but normally they are not as rigid as German Kitchen or pre-assembled kitchens especially when you’re talking about hinges and fittings. As all fittings has to be done by the humans. These kitchens are more suitable for flats with restricted access. Few fittings are visible such as metal cams under wall units, holes on the sides. As everything has to be assemble on site these kitchens take double the time you required in pre-assembled Kitchens. These kitchens are always valued a lot less than German Kitchens. Few examples of flat pack kitchens are IKEA kitchens, IMF, Wren Kitchens, B&Q, Magnet and Wickes. Let’s discuss the German Kitchens now. As per the perception, German Kitchens are solid, rigid, better quality and long lasting. Slightly expensive but if you’re shopping cleverly you can even get German kitchens in cheaper prices than flat pack but you might not get the same colours. German Kitchens are build, assembled and packed by heavy robotic machines and quality is checked by humans to make sure you’re getting the right products. All hinges, screws are done by the machines, using the glue and dowel method of assembly. All of the components are placed inside a jig which gently squeezes them together & holds them in place for several minutes to allow the glue dry. There no visible cuts or metal cams anywhere, No visible holes and these kitchens are complete in very less time some times in couple days as well depending on the size of the kitchen. These are less alterable so all care is taken while planning it. It might cost about 30% extra if you order it flat pack packaging so discuss this with your retailer first. German Kitchens have different classes and price groups so if the kitchen is going out of your budget you can always drop the price group and select one which is affordable to you, in which case you might lose the exact colour. Overall German Kitchens are valued far way higher than flat pack kitchens and apparently add value to your property. Few of the main examples of German Kitchen are Hacker, Nobilia, Crown, ALNO, Schuller. One of our customers really simplifies this as “I’ll take this analogy that there’s nothing wrong with Ford & Vauxhall but when buying your dream car you’ll always prefer a German car. For any further detail on selecting the right Kitchen for yourself please do not hesitate to contact our advisers. Kitchen Shoppe is a London based Kitchen company established since 33 years and all our advisers feel proud to help online queries.